Experience : Expert Consultant in the manufacture of all types of Industrial Fragrance from raw materials to final product with 10 years of experience in the factory.. Interested candidates having good experience in similar manufacturing Unit. International Manpower Resources Private Limited is recruitment company in India for overseas projects. 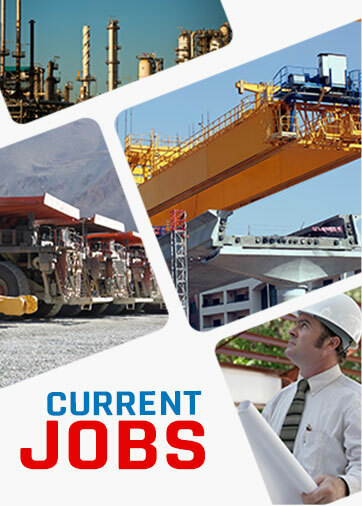 IMRPL is a professional HR, Recruitment and manpower contract staffing company in India and provides the all types of Indian manpower like managers, engineers, accountants, supervisors, skilled manpower from India to different industries like Oil & Gas, Engineering, Energy, Mining, Manufacturing and Construction for their projects in the Middle East, Far East, Europe and American Continents. IMR has a flexible approach and can work to specific requirements of particular projects / clients and can also form and provide a complete team of workers and specialists, who can carry out common or specific tasks independently.